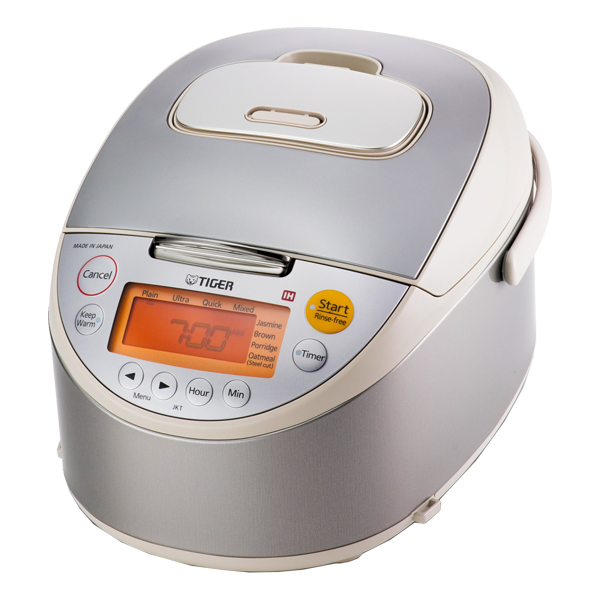 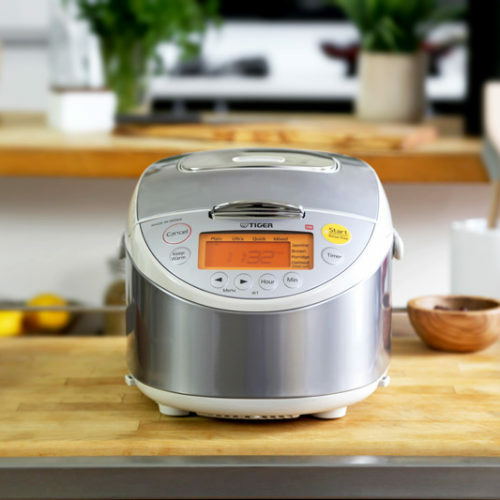 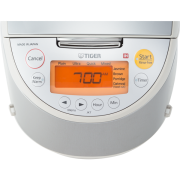 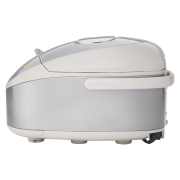 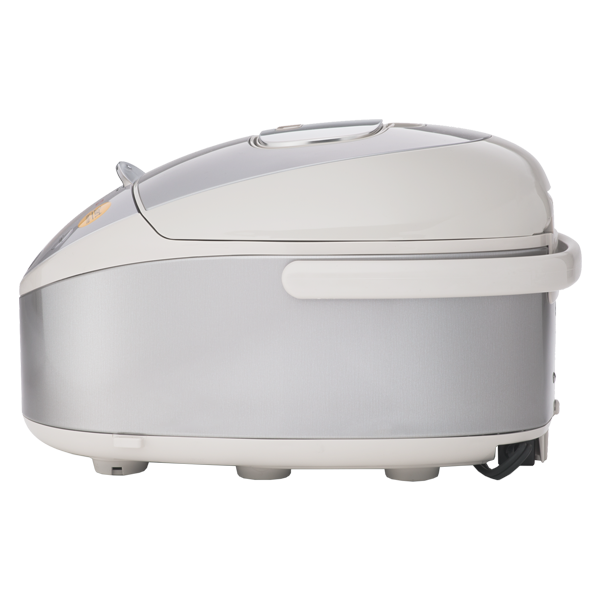 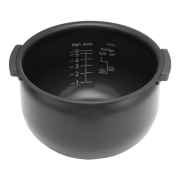 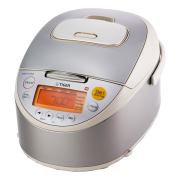 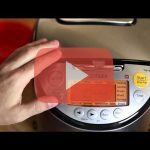 The TIGER JKT-B multi-functional induction heating (IH) rice cooker allows you to cook perfect rice with the power of IH. 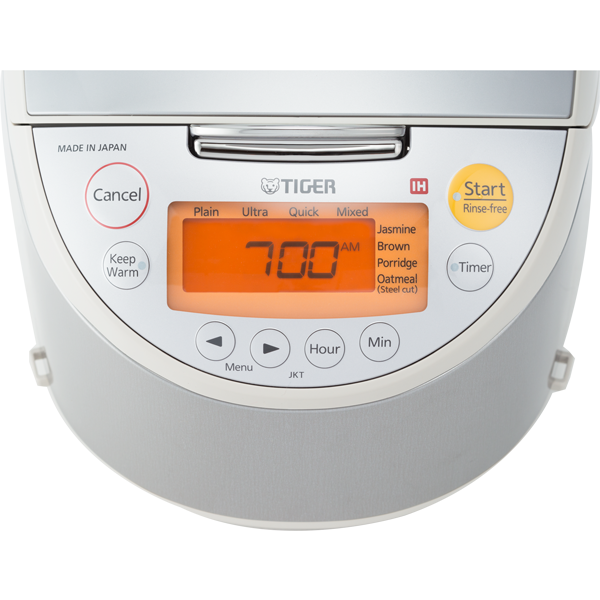 With the press of a button, Tiger’s Automatic Cooking Logic™ system actively monitors cooking temperatures to create perfect rice. 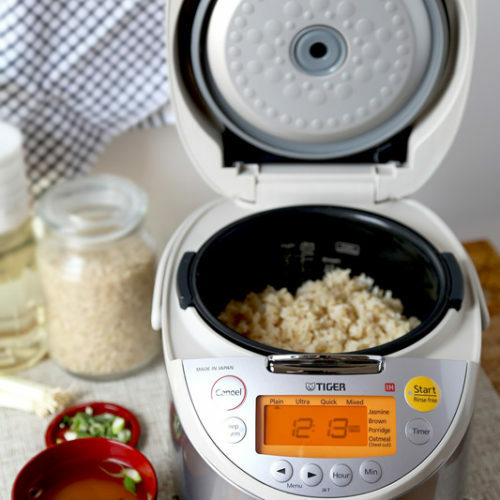 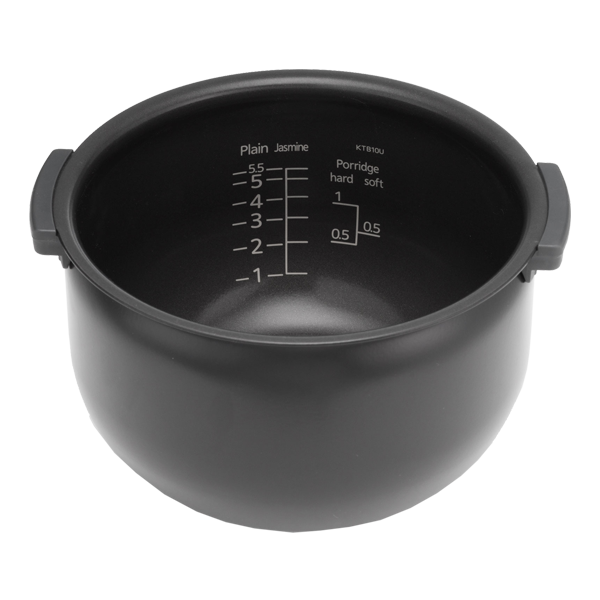 With eight computerized menu settings, there is a setting to fit just about any kind of rice. 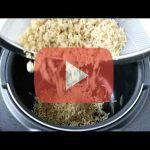 Your morning oatmeal can also be made with the oatmeal setting.